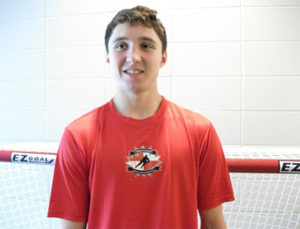 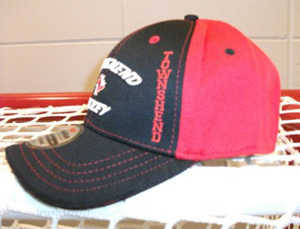 Black & Red Ball Cap with logo on front with Townshend Hockey embroidered on the back. 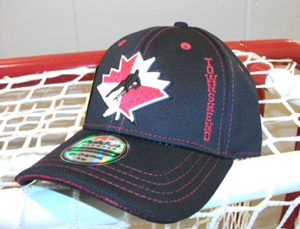 Black Ball Cap with logo on front with Townshend Hockey embroidered on the back. 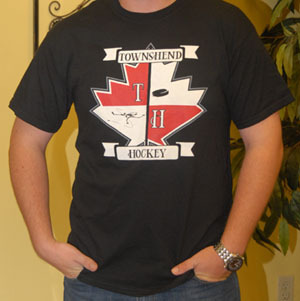 Ultra Cotton short sleeved t-shirt with THSS logo screenprinted on the front and back. 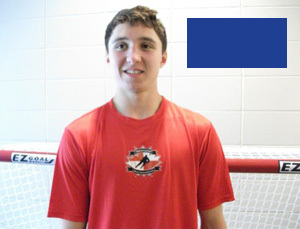 Ultra Cotton short sleeved t-shirt with THSS logo screen printed on the front and back.